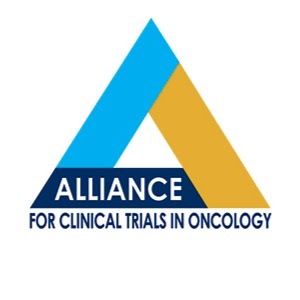 A newly-launched study by the Alliance for Clinical Trials in Oncology, titled “The Men’s Eating and Living (MEAL) Study: A Randomized Trial of Diet to Alter Disease” or simply, “MEAL”, is currently still looking for men with prostate cancer who would like to participate. The study aims to evaluate the benefits of a diet with high amounts of fruits and vegetables on cancer progression, and quality of life, and is being preformed in collaboration with the National Cancer Institute (NCI). “This study is the only open national clinical trial to assess a dietary intervention in this population, and has the potential to improve quality-of-life and the treatment of men with low-risk prostate cancer”, Dr. Guilherme Godoy, an assistant professor of urology, and the lead investigator of the study at Baylor College of Medicine, one of the MEAL Study’s sites, said in a news release. Previous studies have linked a healthy consumption of fruits and vegetables to a reduced risk of developing prostate cancer, and in patients, slow cancer growth. The MEAL Study will be placing participants under active surveillance after they are deemed eligible by a set of criteria, and upon confirmation of the presence of a small low-grade tumor. If a patient is found to have a larger tumor, or if his cancer is graded higher, they will be given the option to undergo active treatment with surgery and/or radiation. Active surveillance follows close and stringent monitoring protocols, and may help delay the negative effects of active cancer treatment, or avoid them entirely. This approach is accomplished through regular blood testing, prostate examinations, and periodic biopsies. As a result, active treatment will only start when the cancer exhibits signs of progression, allowing clinicians an early window to initiate treatment. 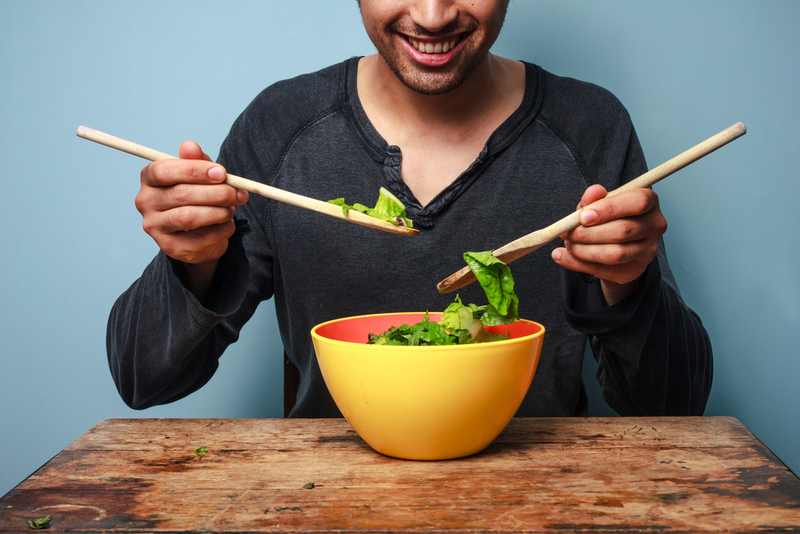 Patients accepted into the MEAL Study will be assigned randomly to one of two cohorts: a group that will receive dietary counseling and education over the telephone, or a group that will learn from a booklet on nutrition, physical activity, and prostate cancer, without any form of dietary counseling. Those assigned to the intervention cohort will receive a series of half-hour long telephone calls for the following 24 months, for their individualized, dietary counseling. The objective is to aid patients in making the necessary nutritional changes that would allow them to have at least 7 servings of vegetables and 2 servings of fruit everyday. To learn more about the MEAL Study, visit ClinicalTrials.gov, using the identifier: NCT01238172. For any questions and clarifications, contact Charleen Gonzalez at (713) 798-2179, or send an e-mail to [email protected].